The Layland Museum was created when the heirs of William Layland, a local business man, gifted his collection of over 500 ethnographic items that he collected in the 1900s. The artifact collection includes guns, clay pottery, fossils, Indian clothing, photographs and game animal trophy mounts. 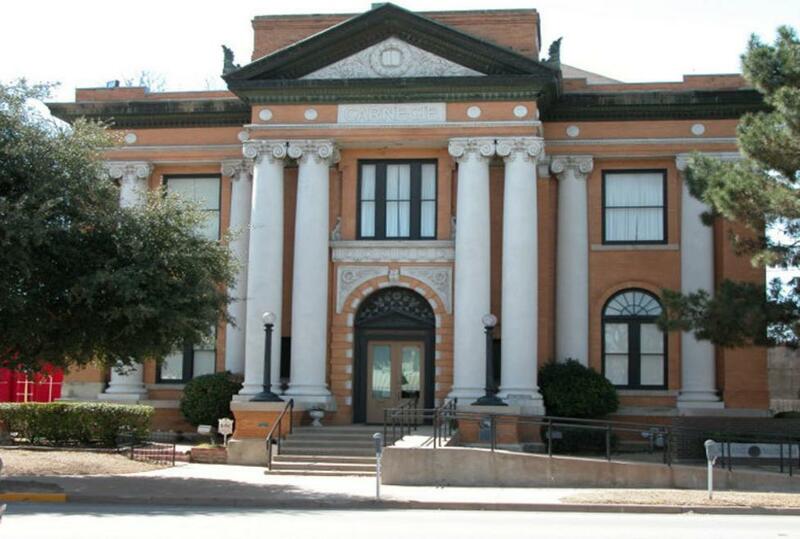 The Museum is a department of the City of Cleburne and provides exhibit and educational opportunities for visitors.